The Geneva watchmaker Laurent Ferrier worked for nearly four decades at Patek Philippe. He was serving as Creative Director when he decided to leave and start the brand which brings his name. The first Laurent Ferrier watch - the Galet Classic - was presented in 2009 and, the year after, it received the Geneva Watchmaking Grand Prix in the “Men’s Watch” category. 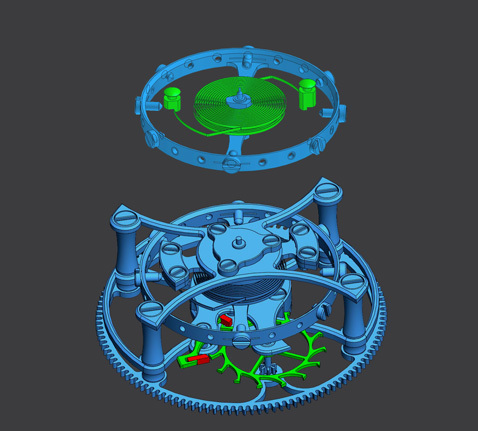 It was also recognized as the most accurate chronometer ever tested by Besançon Observatory since 2006. Laurent Ferrier has now introduced a limited series - just 18 individually-numbered pieces - of its Galet Classic in a steel case which maintains the beautiful pebble-inspired shape and the diameter of 41 mm. The Galet Classic Steel Limited Edition is characterized by a gold dial adorned by hand with a sunburst guilloché motif, whose depth effect is accentuated by the hour-markers. The small seconds at 6 o’clock is slightly recessed. 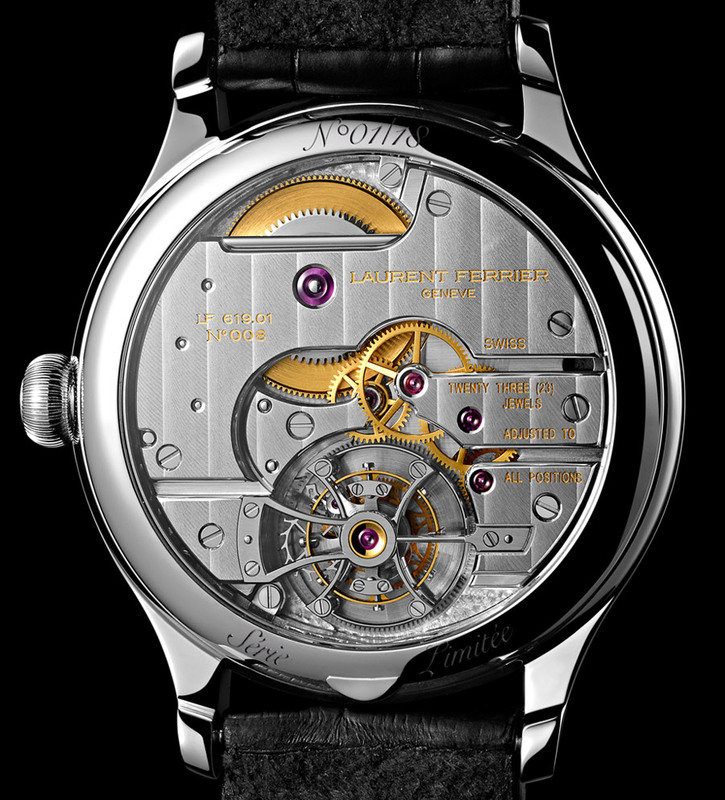 The case-back displays the meticulously finished hand-wound movement. All angles, including the interior ones, are hand-chamfered and polished. The bridges are embellished with Côtes de Genève. 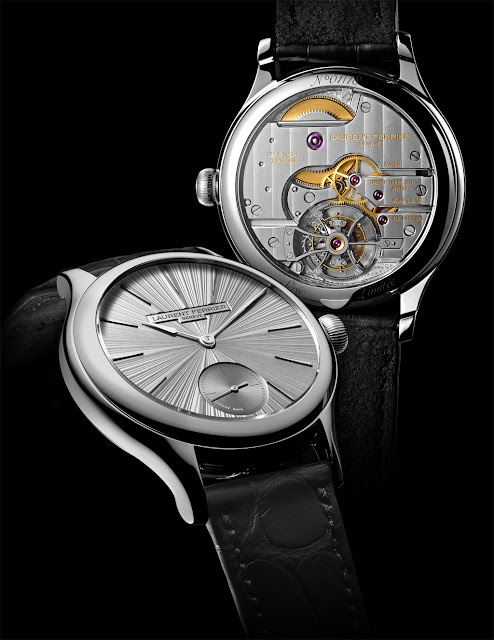 But Laurent Ferrier's Tourbillon Double Spiral calibre is not just beautiful. Its performance is exceptionally reliable thanks to the combination of the famous tourbillon double-hairspring mechanism along with manual adjustment of a new escapement, especially designed for improving energy management thanks to a new geometry of the lever and the escape-wheel. The LF 619.01 movement definitely is a pure expression of artistry and technical excellence. 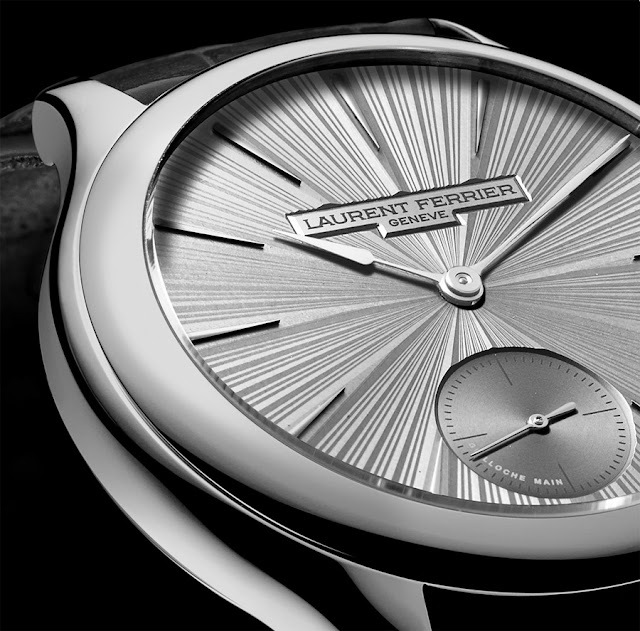 Laurent Ferrier introduced a limited series - just 18 individually-numbered pieces - of its Galet Classic in a steel case which maintains the beautiful pebble-inspired shape and the diameter of 41 mm.